The predominately prone template has a slightly higher wide point than a traditional template with a gentle curve combined with a 45/55 rail ratio / rolled crescent tail, increasing release times from spins and turns. 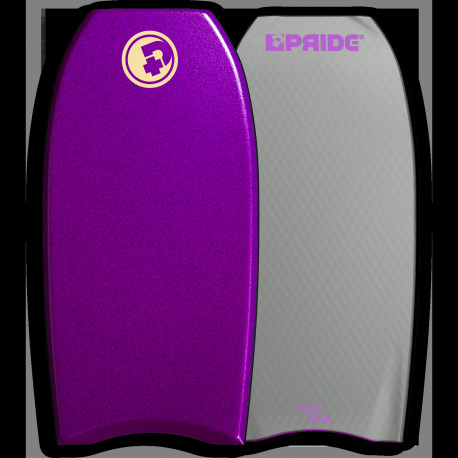 The straight flush is the perfect hand, make sure its in yours. 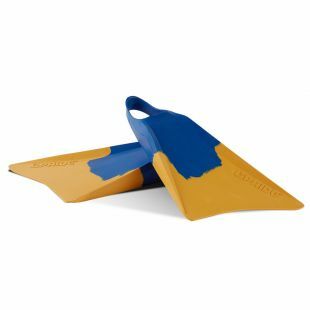 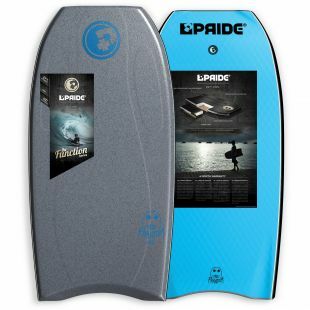 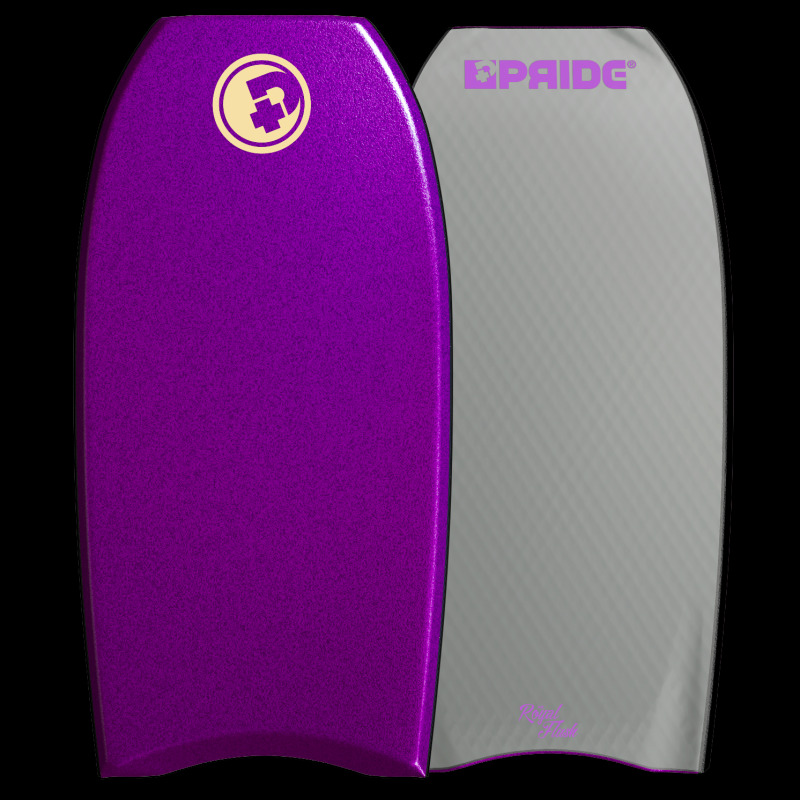 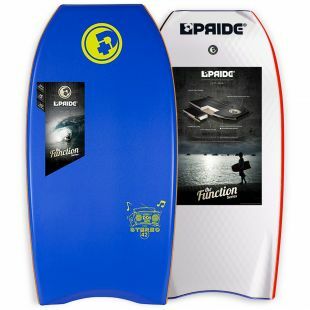 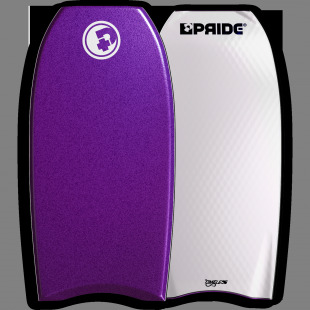 Featuring PE Core, 1 stringer and the Tension tech, this board combines comfort and flex in cold water temp.